The rapper is due to be sentenced later this week on tax evasion charges. 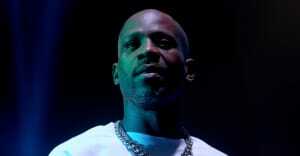 DMX's attorney has asked to play the rapper's music in court as part of his defense in an upcoming tax evasion trial. The Associated Press, via Stereogum, reports that Murray Richman said the music will help the District Judge “understand him [DMX] genuinely in his voice." The rapper pleaded guilty to a tax evasion charge in November and is alleged to have failed to pay taxes on millions of dollars in income earned between 2002-2005. he has been in prison since January after his bail was revoked. He faces sentencing on Thursday, March 29, in Manhattan. Court documents revealed on Monday show that Richman is urging the judge to refrain from sentencing his client to further jail time and, instead, come to a "unique resolution." Richmnan argues that by allowing DMX to be free to perform, he can raise the money to pay back the money he owes the IRS. In total DMX is said to owe $1.7m in taxes. 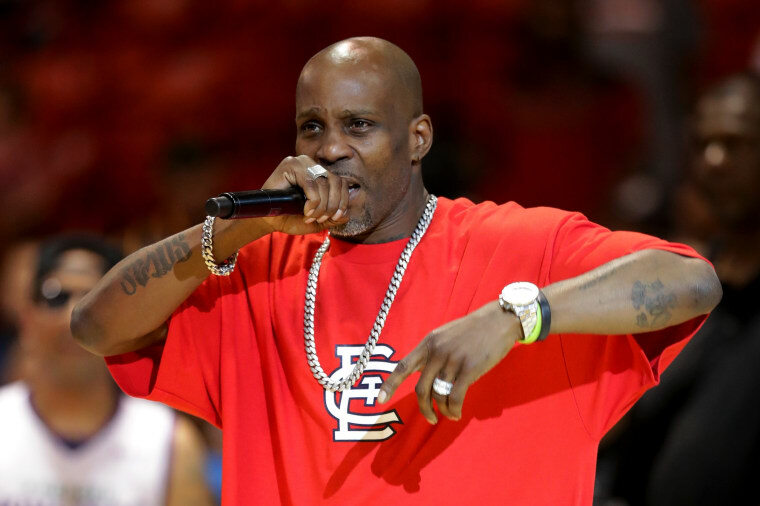 In papers filed last week, prosecutors called DMX’s for a five-year prison sentence. Revisit DMX's classic album Flesh of My Flesh, Blood of My Blood with this FADER oral history.